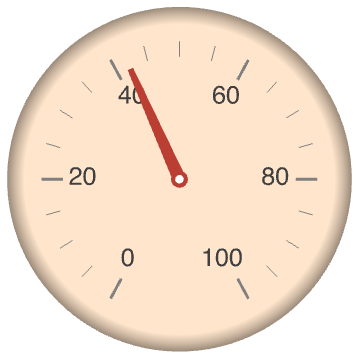 is an option for gauge functions that specifies the style in which the face is to be drawn. 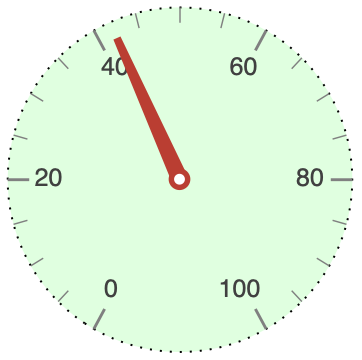 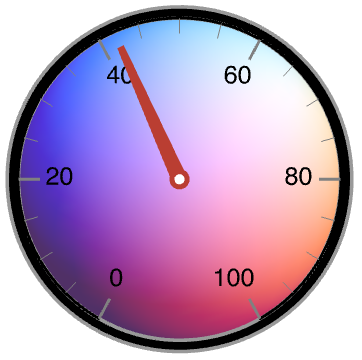 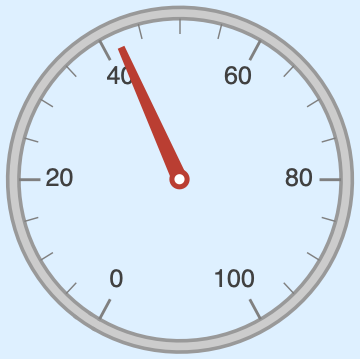 GaugeFaceStyle->g specifies that a graphics directive g should be used to draw the gauge face. 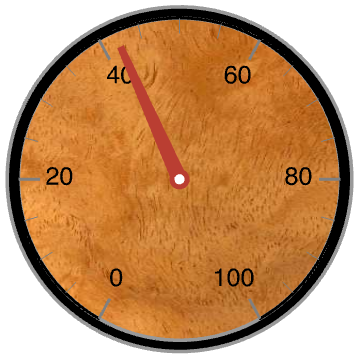 GaugeFaceStyle-> specifies that no face should be drawn.